Pupils from the Prep-School asked questions about the environmental impact of the school to the bursar. The group were also involved in the Environmental Review. 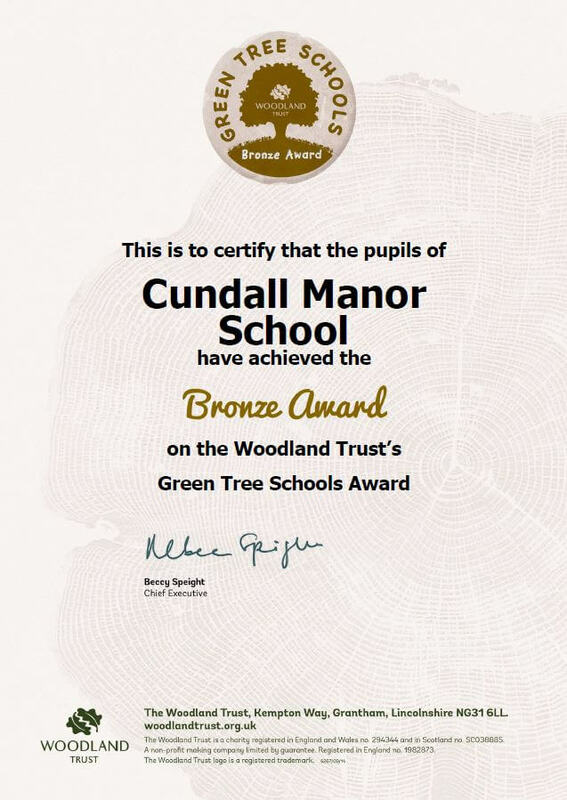 At Cundall Manor School we are committed to ensuring that our pupils and the wider community are as eco-conscious as possible. As a rural school, we benefit from having a wonderful environment to call our school. We are committed to managing this and our impact on the environment as best as we can. 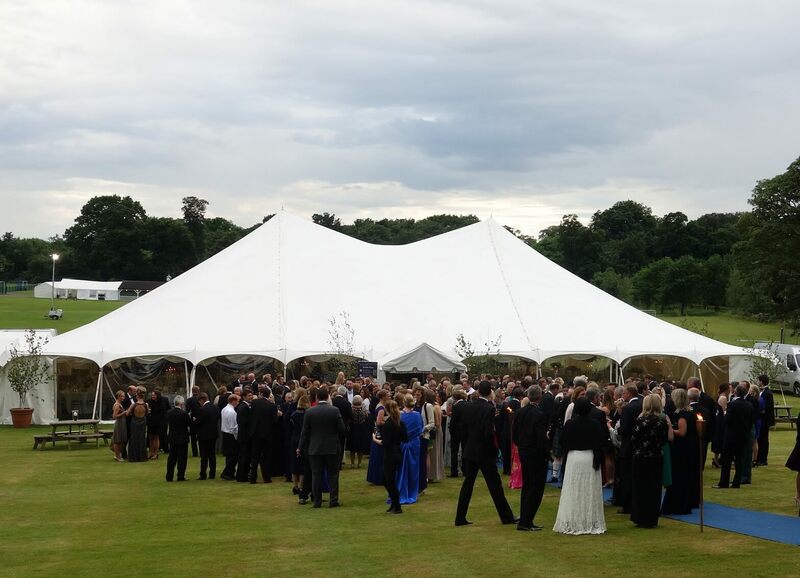 Cundall Manor School has an Eco-Committee consisting of pupils, teachers and managers. The group meet regularly with pupils taking minutes of the records. Once complete, the latest copy is available to view on our notice board. Our Eco-Warriors in their enrichment class have completed an Environmental Review covering the Eco-Schools nine topics and have prioritised Recycling as the main action area. We have produced an Action Plan that prioritises what we can do to be a more environmentally sustainable school. This was produced after our Environmental Review and is available to view on our Eco School’s notice board near the library. The Eco-Committee are monitoring how the action plan proceeds and are keen to ensure we meet our targets in order to make good progress. Click here to view our Action Plan. 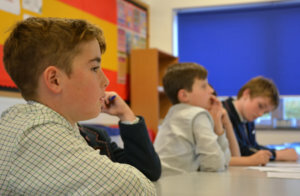 Across the school, pupils are taught about the effects of environmental change and how their actions can affect the environment. 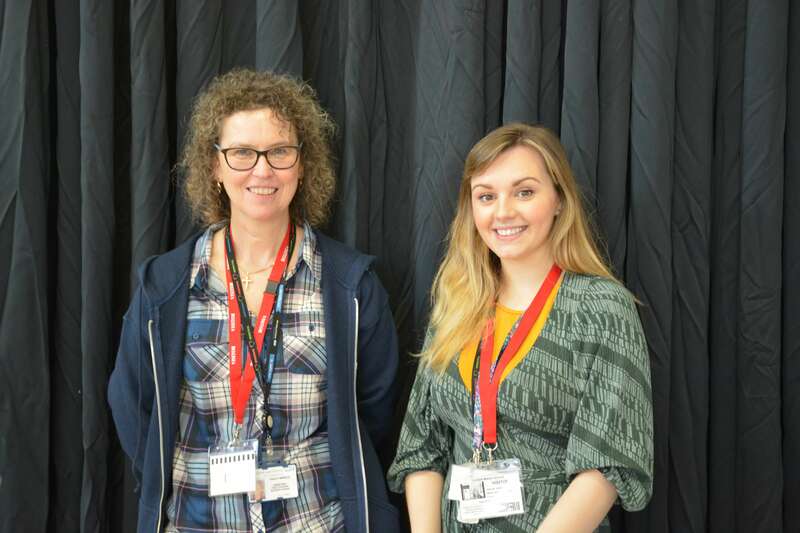 With everything from fundraising for the Rainforest Alliance in Form 3 to GCSE Geography, our pupils have environmental issues thoroughly embedded across the curriculum and beyond. Our new Wild Wood and Cundall Kitchen Garden alongside our Eco-Warrior enrichment ensure pupils from across the age groups access activities that focus the mind on environmental stewardship questions. 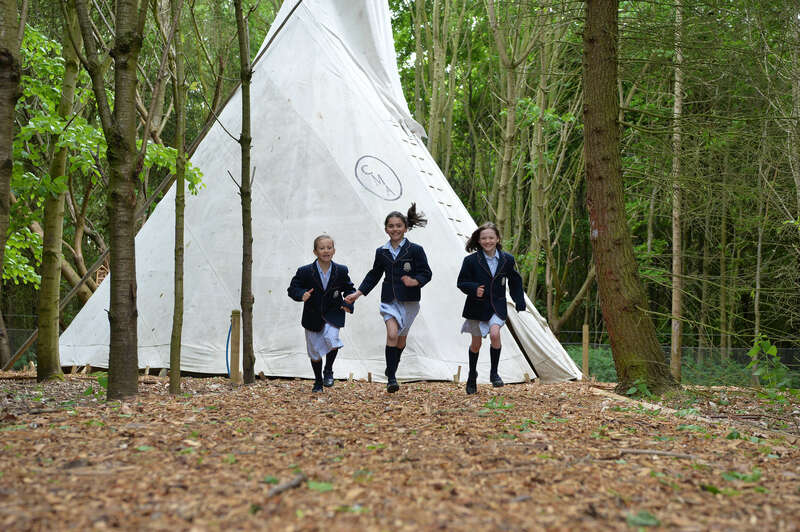 Pupils from across the school are working on environmental projects and being encouraged to engage in outdoor learning. 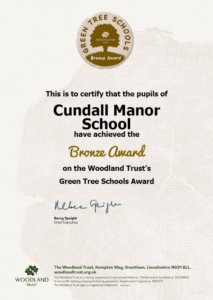 We recently achieved our Bronze Award from the Woodland Trust and we are hoping to develop our curriculum to enhance our green credentials while inspiring youngsters about woods and trees.